A few years ago I received my Nikon COOLPIX p500 for Christmas, that suffice it to say was definitely an upgrade from my Ipod 3. The only altering I have done to a few photos was to crop them, otherwise, none of these photos have been edited or altered. ​trying to absorb all the information my guide had to offer while taking in the history and snapping away. the old with the new even though those trees have been there a long time. 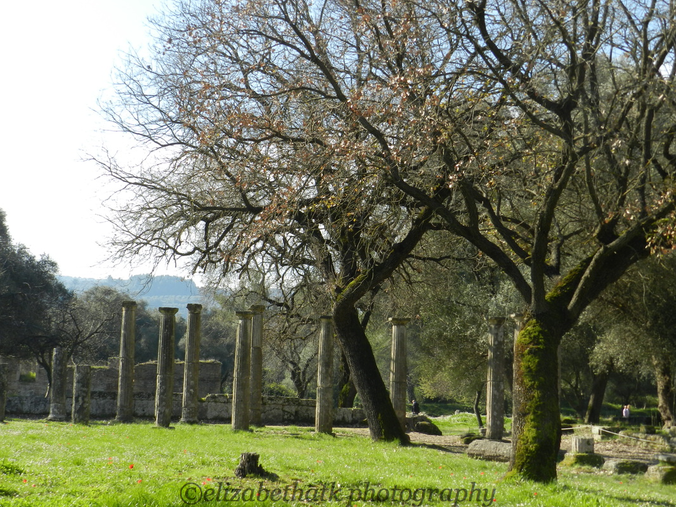 This photo was taken in Olympia, Greece. I love this saying; it reminds me to look up and not to forget to look past the main objects etc. When you visit museums and historical sights people are always focused on the main attraction. Jacques-Louis David's The Coronation of Napoleon on the adjacent wall which is much larger and a more detailed piece of art. that's when I noticed the church and snapped the photo. I took this photo in Athens, Greece while visiting the Acropolis. This photo really is one of my favourite photos. My eye was automatically drawn to the pink roses. This photo was taken in Kristiansund Norway. 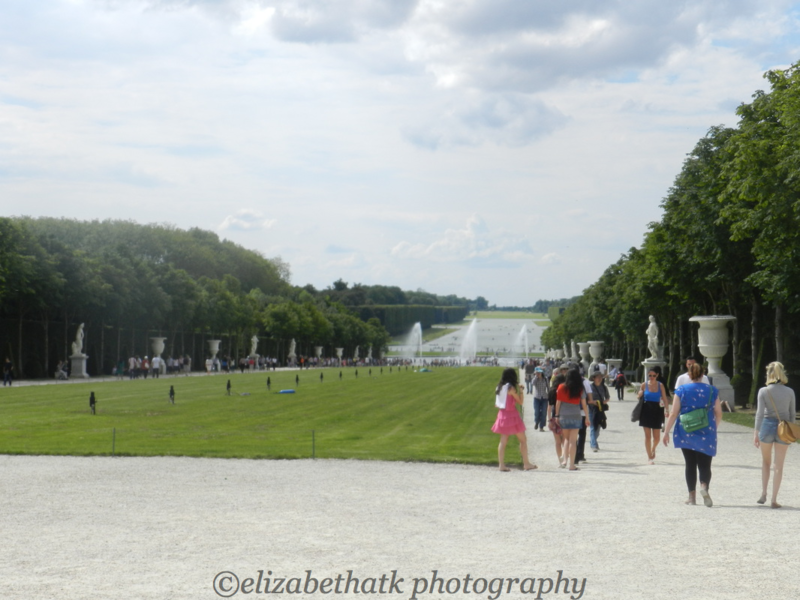 we arrived early before groups of tourists flooded the streets. When we got there, it was quiet and peaceful with birds singing. Photo taken at Pompeii in Naples, Italy. Not going to lie when I looked back at my photos I did not expect this one to actually be good. I took this photo near Naples, Italy on the Amalfi Coast. 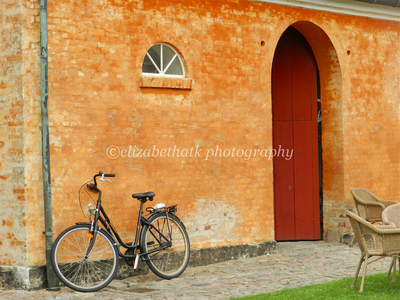 coloured buildings in Denmark are as common as bikes. 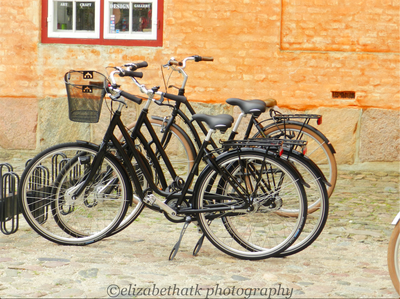 I could not resist taking these photos as riding a bike is such a Danish thing to do. I took these photos at Kronborg Castle in Copenhagen, Denmark. This is where Shakespeare set Hamlet. we asked our cabbie to take us somewhere off the beaten track, and well, he took us here. 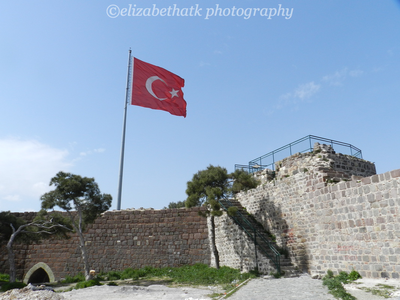 ​This photo was taken in Izmir, Turkey. 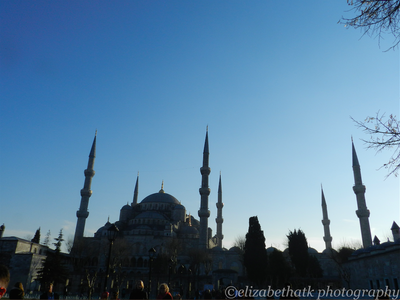 ​Commonly known as the Blue Mosque, I was very impressed by not only the blue tiles but the tile design. The attention to detail, the use of colours and the overall architecture are truly stunning. Inside it had a very calming air to it. I look forward to one day going back. I absolutely love how bright and rich the gold looks, and the attention to detail and the man hours required to make them. 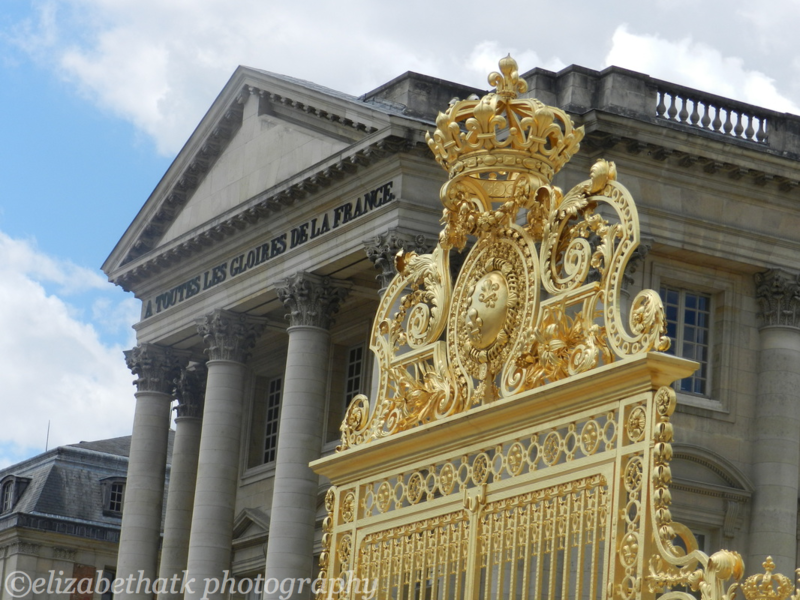 I also appreciate the quote on the building behind it "A Toutes Les glories de la France,"
which roughly translates to - To all the glories of France. 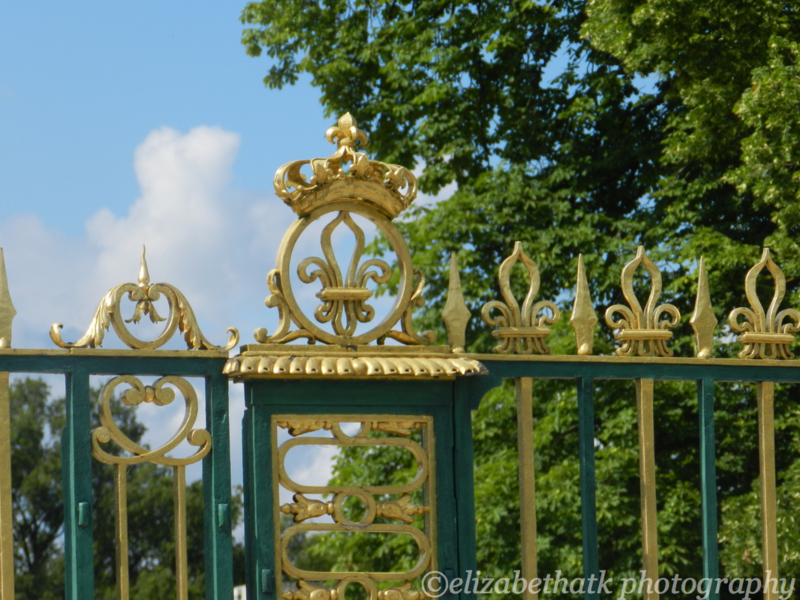 With all the sites to see at Versailles, it would be easy to overlook the gates. It is one thing to have a fancy palace, and it is another to have exquisite gates with such detail. 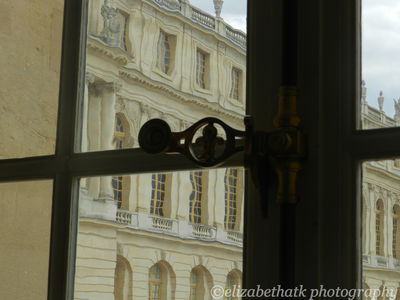 ​The glass in this photo really caught my attention due to its aged ripple effect. It is kind of cool to think Marie Antoinette could have been looking through this window and seeing exactly what I am seeing. This photo is dedicated to my mum.